MoreBeer.com Coupon Code Description: More Beer has a giant home brewing sale going on right now and even better, you get an additional 10% off when you use the promo code SAVEME10. Starting 1/22/2019 until 1/24/2019, you save 10% on most all of More Beer’s products! *Coupon code will not work with other coupon codes. Blichmann, RoboBrew, EJ Tubing, Vinmetrica, Ss Brewing Technologies, FastFerment, Catalyst, Fermentasaurus, GrainFather, GrowlerWerks, & Gift Cards do not qualify. 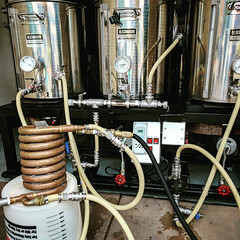 Coupon Description: More Beer currently has a promo code and promotion running for their big brew day event! During the Big Brew Day sale, you can save yourself 10% on select homebrew ingredients and products. Not to mention the More Beer free shipping offer is in effect for any orders over $59. Click the following link for all of the details on this MoreBeer.com Promo Code. 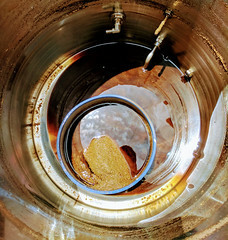 10% Off Site Wide Promotion on Homebrewing Gear and Homebrew Supplies! 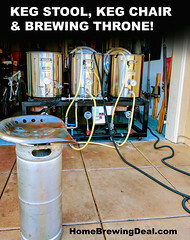 Coupon Description: HomebrewSupply.com currently has a promotion going on where you can save 10% or more off of every homebrewing item! 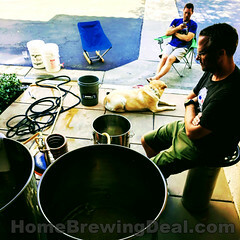 This site wide sale will not last long, so save while you can on home beer brewing equipment and homebrew supplies!